The grain and other characteristics of the wood shows through the light and white areas of the image for a natural warm tone and vintage feel. 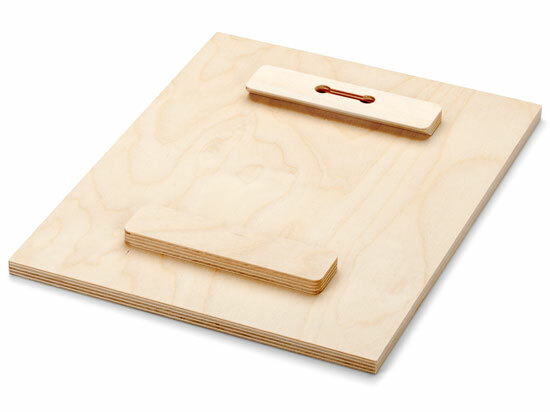 Also available with a white ink underlay on the wood to make the true colors of your image pop. Both of these options allow the beautiful wood texture to show on the surface of your print. A white ink underlay is printed under the image area to make the true colors of your image pop, while still allowing the beautiful wood texture to show on the print surface. for a natural frame that reveals the beauty of the wood. 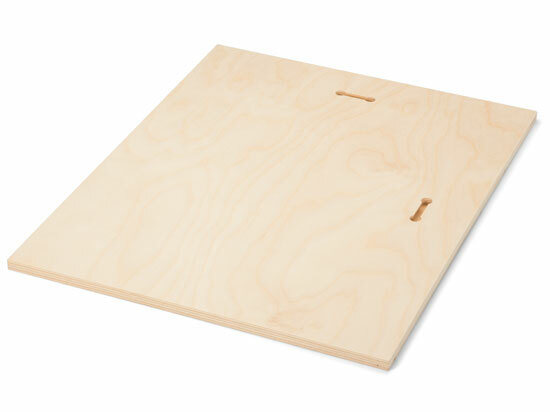 Mounts the Wood Print 1/2″ from the wall for a “float” effect.